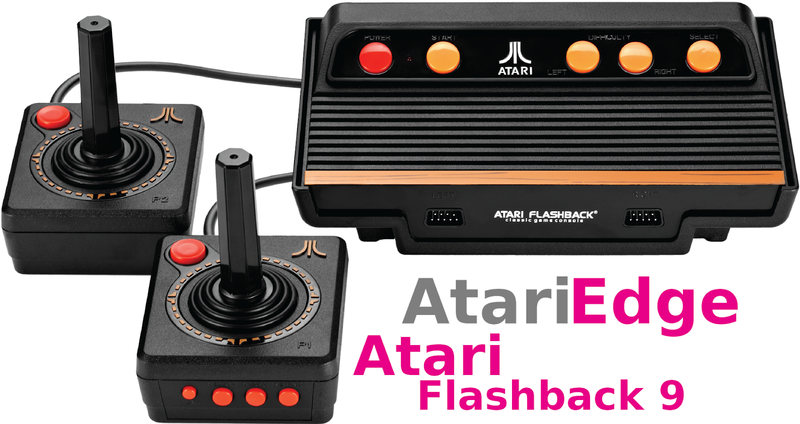 In 2017, AtGames launched the Atari Flashback 8 Gold and the Atari Flashback 8 Activision Edition of their retro game consoles. Both delivered with a few amazing features never before released on an Atari Flashback gaming console before. The Wi-Fi wireless joysticks, pause, fastforward, and rewind, as well as HDMI video out were all highly anticipated features, that after we tested the unit, Atari Edge determined the features all worked very well. One feature that has remained at the top of the gamer's wish list is the addition of an SD card slot for play of downloaded games. This was a feature that was included in both model's of the Atari Flashback Portable, and fans of Atari Edge listed the SD card slot feature as the top addition they would like to see on future Flashback home consoles. With all of the other features added in last years models, the addition of an SD card slot would make the Atari Flashback consoles almost perfect. 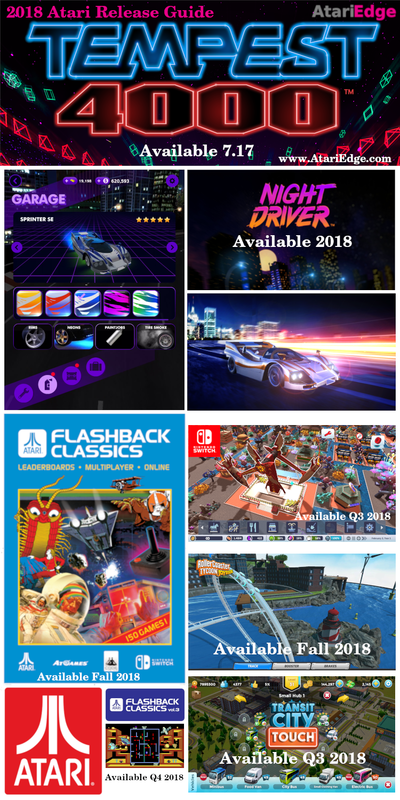 The Edge: AtGames Activision Flashback Blast! Thinking back on my childhood, and the memories that I have of playing the iconic Atari 2600, there certainly were some amazing games from Atari, but after a group of Atari programmers left to launch their own company, Activision, there was suddenly another game development studio releasing hit after hit for the console. With games like Pitfall!, River Raid, Megamania, H.E.R.O., Stampede, and many more, I can remember hours of gaming fun with friends and family. 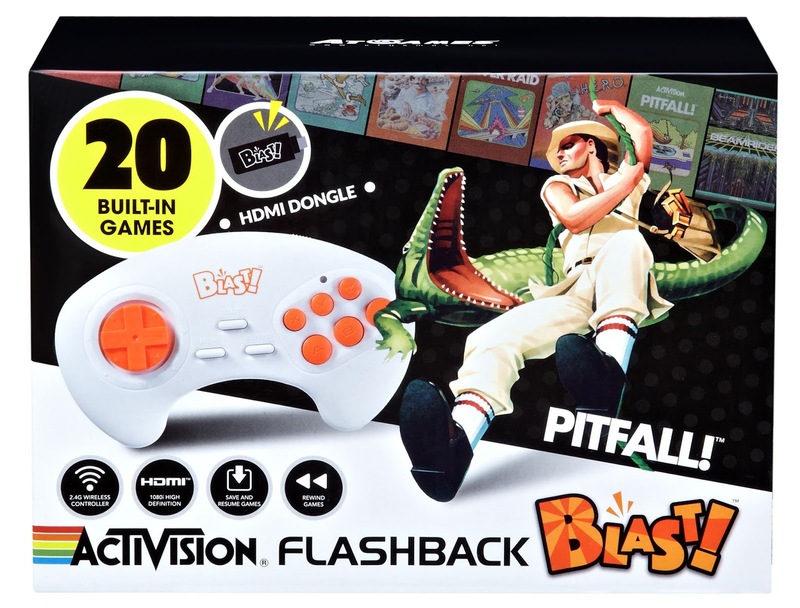 The Activision Flashback Blast! by AtGames brings gamer's a strong list of 20 Activision classics for easy and fun gaming. 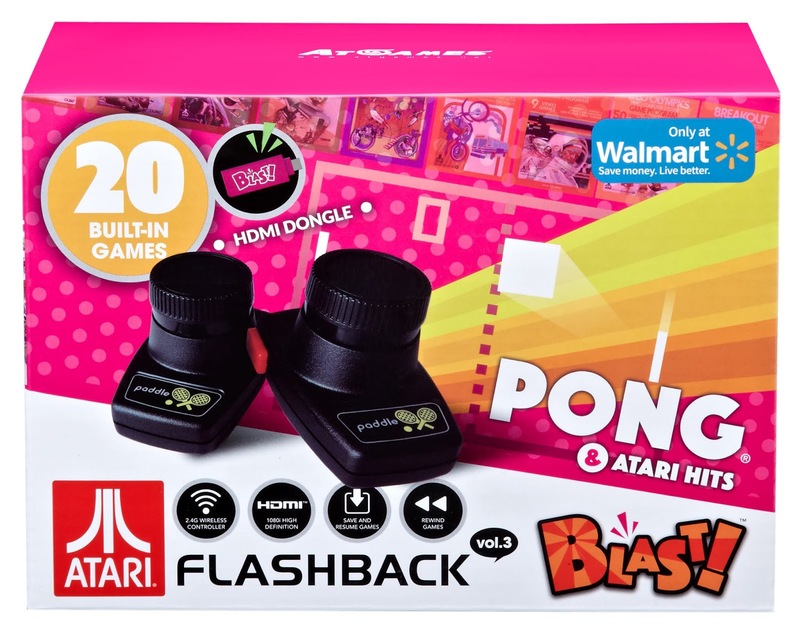 your own Video Olympics with a classic game of Pong and its many exciting variations. Move the paddle to hit the ball and smash the bricks in Super Breakout. Use your seesaw to launch and catch clowns as they pop balloons high in the air in Circus Atari. Protect your castle and warlord from flying boulders in Warlords. Or race for the best score in Night Driver. You can do all that and more with precision. It's maximum fun for up to two players in one tiny package!